Electric bikes can boost a cyclist’s human power by up to 20-28mph and require less work than a regular bike. After first gaining popularity in Europe, electric bikes – or eBikes – are taking North American streets (and trails) by storm. eBikes are futuristic, pedal-assist bicycles with an integrated electric motor that adds power when you pedal. Electric bikes can boost a cyclist’s human power by up to 20-28mph and require less work than a regular bike, keeping your legs fresh so you can ride longer. Whether you’re on a mountain or on your way to work, eBikes are designed for efficiency. Anyone can ride them, from the most seasoned bike rider to someone who hasn’t biked since childhood. 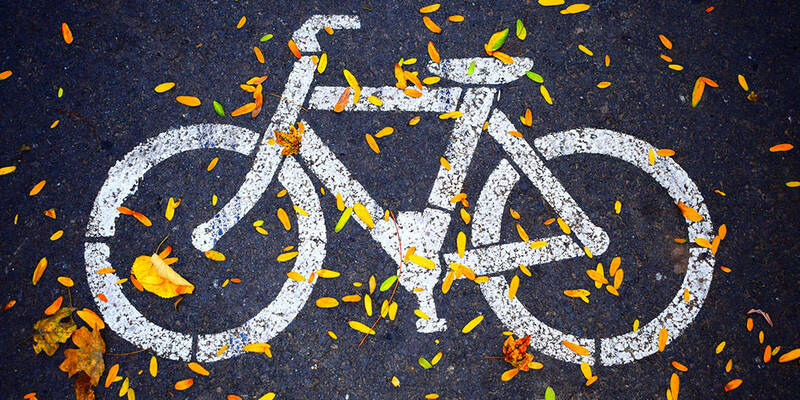 They have the potential to expand bike riding to new audiences and keep people riding bikes throughout their lives. Already, the American cycling industry has experienced a rapid uptick in bicyclers in recent years. Santa Monica — in the heart of auto-centric Southern California — witnessed a staggering 356 percent increase in biking between 2000 and 2012. Daily biking jumped 80 percent between 2010 and 2015 in New York, another place once dismissed as inhospitable to riders. Meanwhile, in Minneapolis, five percent of people commute by bike, a 170 percent increase since 2000. What do you think of electric bikes? Do you ride an eBike or do you prefer regular foot power? Let us know in the comments below or on GooglePlus, Twitter, or Facebook.